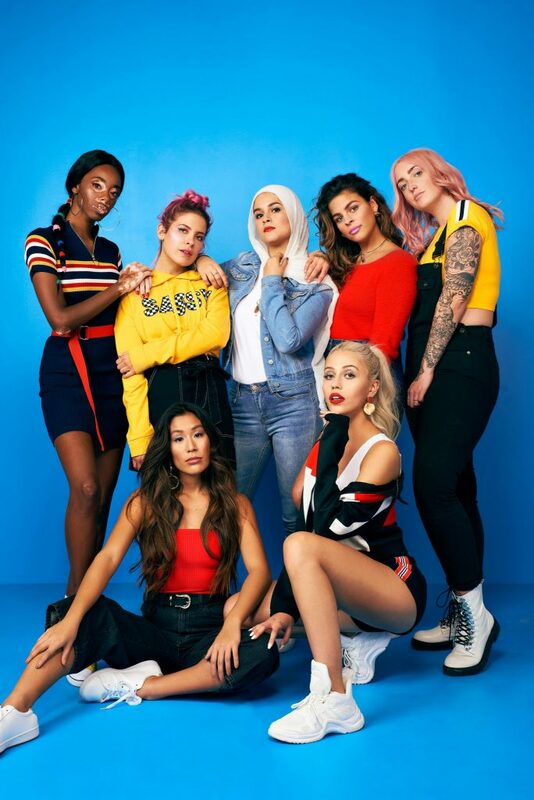 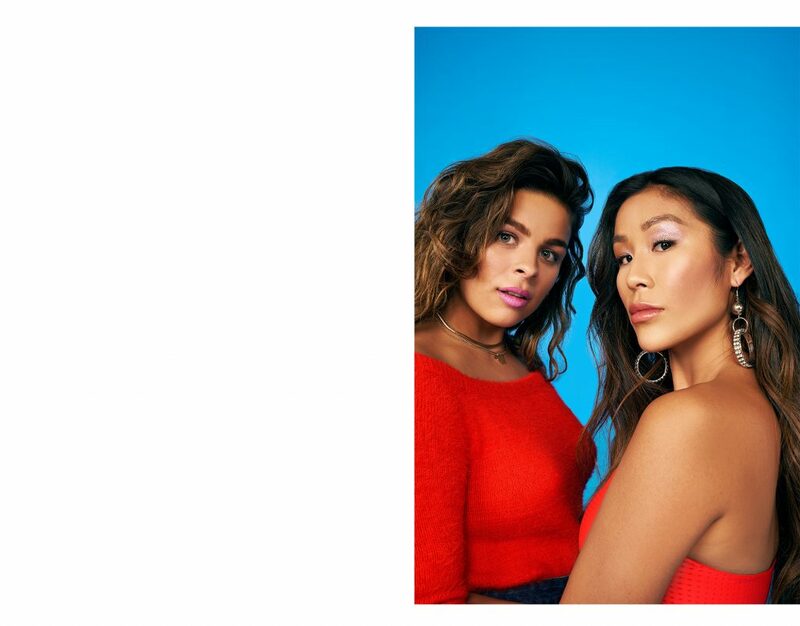 To kick off 2019 the right way, #teamIM took on the mandate to create an integrated content campaign set to launch across all Ardene’s digital platforms and flagship retail stores. 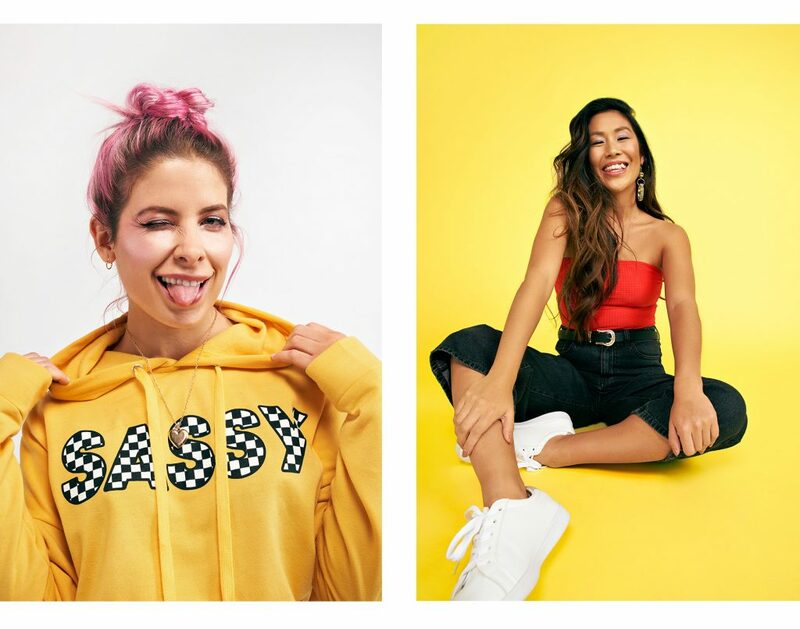 Ardene is known for their trend-focused accessories and apparel at an accessible price point. 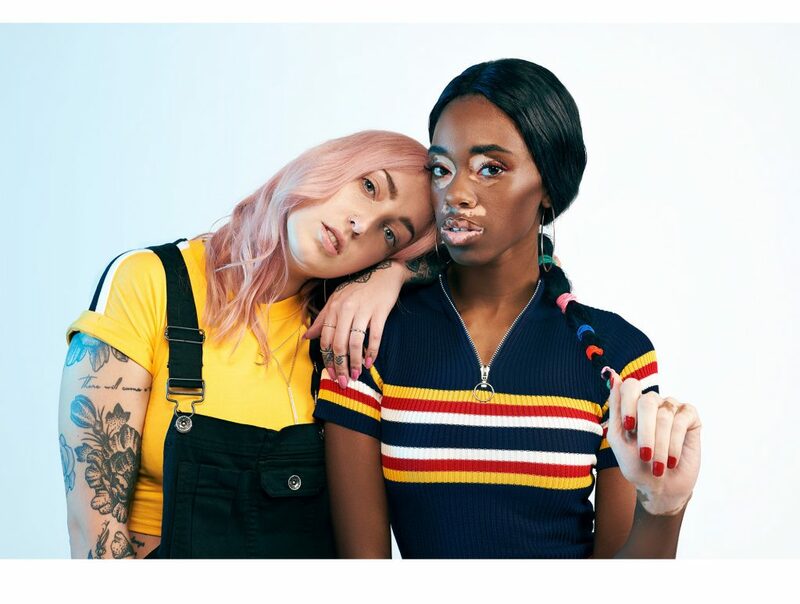 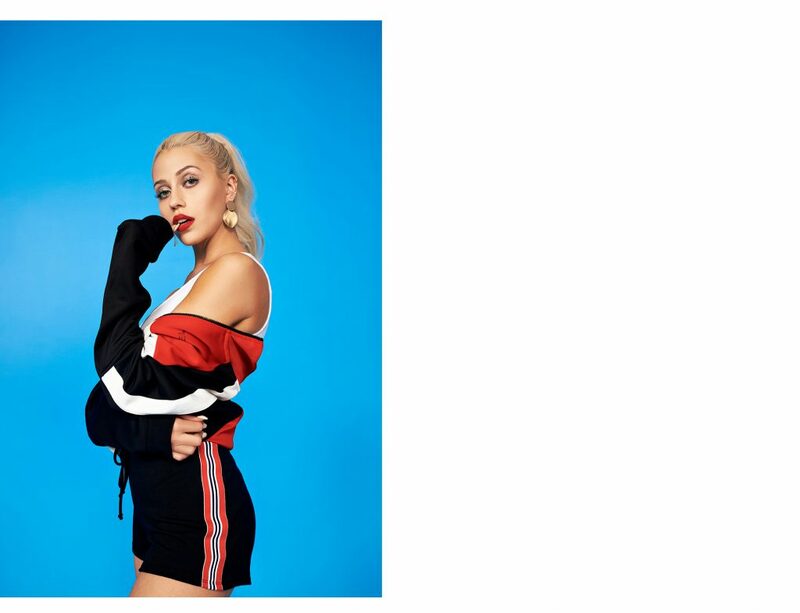 This season, Ardene decided to go in a very different direction with this new campaign. 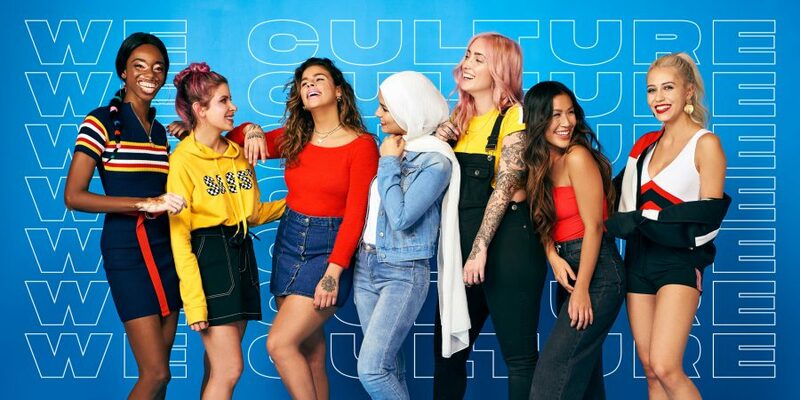 The WE Culture campaign Spring/Summer19 is all about inclusivity, diversity and love – all things we here at IMAGEMOTION champion every day.